Winter is hard on your face, even in sunny, Southern California. Weekend winter sports take their toll. Closer to home, cooler temperatures force many to turn on the heat, especially at night. Heating systems rob the air of the little bit of humidity the desert climate missed, pulling additional moisture from your skin. You can use creams and lotions, but they won’t touch those winter lines or discoloration. That’s where a photofacial can help. Dr. Wu offers a wide range of options to tailor a photofacial to your exact needs. Photofacials are any type of facial that uses light or waves to deliver the desired results. 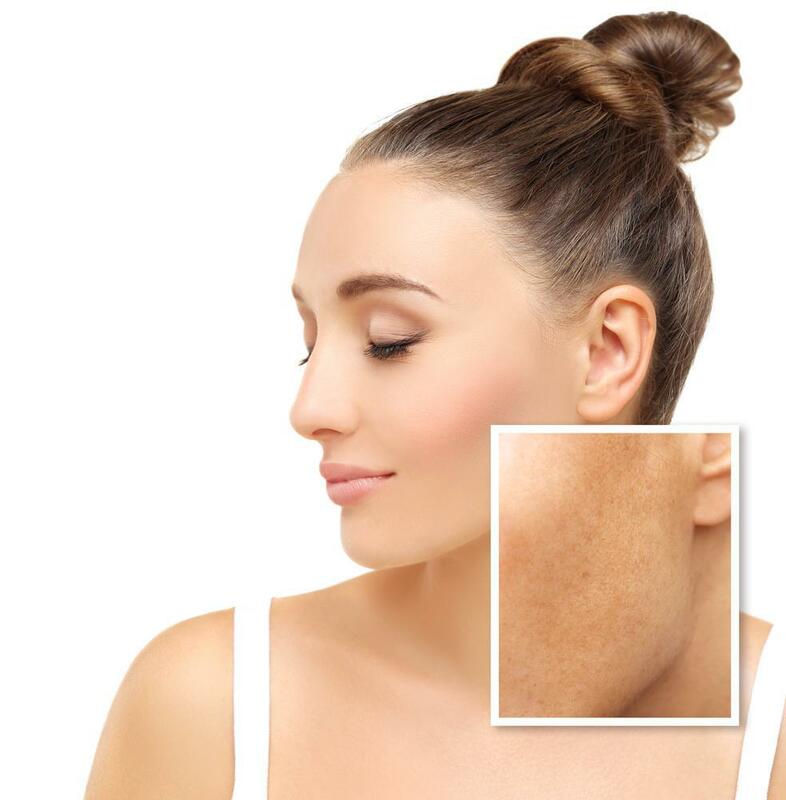 Photofacial devices use lasers, radiofrequency waves, and intense pulsed light, or IPL, to erase lines and wrinkles, redness, and hyperpigmentation. Each device works in a slightly different way, and targets different problem areas. Some devices work best on the surface, dealing with pigmentation and little surface blemishes. Others penetrate the skin to target deeper collagen layers or even the tiny subdermal blood vessels. The laser devices all use cooling technology to offer the most comfortable skin treatment experiences. This is a laser that works on the top layers of the skin. It targets pigmentation caused by freckles, sun damage, rosacea, and melasma, otherwise known as the mask of pregnancy. This tiny beam of light focuses its energy on these darker areas and break up the pigmented cells. You may not see immediate results, but as time passes your body will eliminate the damaged cells, lightening the treated areas. It may take several treatments to completely clear your skin, but clear skin can be in your future. Does your skin still bear the marks of too much summer sun? Then maybe the Elite laser facial is right for you. This system delivers a wide range of laser depths to treat many different issues from sun spots to spider veins. At one level, this laser breaks up pigmented cells, allowing the body to eliminate them naturally. This leaves a smoother, clearer appearance behind. Used at a deeper level, the laser stimulates the collagen level. As the collagen heals, it becomes stronger, providing more support for the skin above. This reduces fine lines and wrinkles caused by sagging skin. 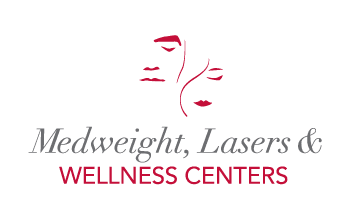 If you suffer from rosacea, spider veins or redness, you may want to discuss using Laser Genesis. Like the Elite, this laser also stimulates the collagen layer, but it does much more. The laser penetrates deeper beneath the skin to the tiny veins and capillaries. The laser heats these tiny vessels, breaking down the vessel walls. Over time, your body reabsorbs the vessels, leaving clearer, paler skin behind. When combined with the collagen benefit, this procedure reduces or eliminates redness and spider veins. Not sure how you feel about lasers? No problem. The Venus Viva uses radio waves to accomplish many of the same results. Venus Viva produces radiofrequency waves that penetrate deeply into the skin. It delivers a tiny pinprick of heat that stimulates the layers below the skin. This stimulates the collagen layer, giving your skin more strength and tone. It also supports healing scars left behind by acne or other blemishes. The treatment is more comfortable than lasers, and with less down time. You can reapply makeup and lotions as soon as 24 hours after the treatment. Not sure which treatment is right for you? No problem. Just call and make an appointment with Dr. Wu. You can share your skin hopes and discuss how he can help you achieve them. Together you can come up with a personalized plan that works for you. Then you can sneer in the face of winter, with fresher, clearer skin. Waxing, shaving, and tweezing your unwanted hair can be tedious, not to mention painful. Give yourself a break and put an end to unwanted hair with laser hair removal. Start now and be ready for summer. Melasma discoloration is caused by sun damage or hormonal changes. If melasma doesn’t go away on its own, that doesn’t mean you’re stuck with embarrassing, uneven skin tone. We can help. Many women are turning to lip rejuvenation to augment or change their look, and there are more options than ever to give you fuller, more youthful lips. When exercise and diet don’t help you improve problem areas where fat deposits on your body, get the results you want from noninvasive body sculpting. Reveal your true shape with truSculpt®️ ID. Holiday weight gain becomes a major contributor to annual weight gain for many, but it isn’t an inevitability. Indulge a little while keeping up with your health goals with these 10 tips. What is a Non-Surgical Facelift? Yes, there is a procedure that can lift, firm, smooth, and rejuvenate your face without the risks and recovery that come with surgery. Find out how you can gain amazing results from a non-surgical facelift.